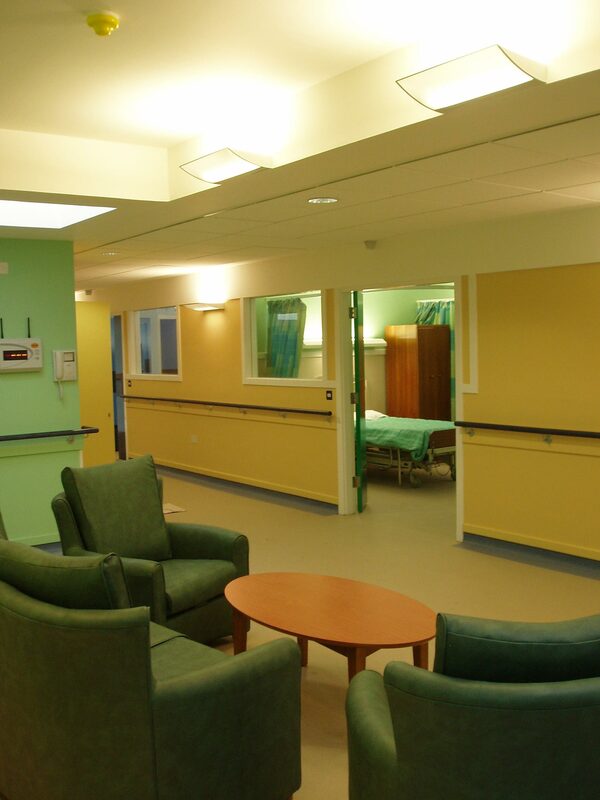 MAST undertook an extensive refurbishment and multiple alterations to Ward 1 of the Dykebar Hospital. This work would provide dementia facilities for 24 elderly female residents moving from the neighbouring Hawkhead Hospital. 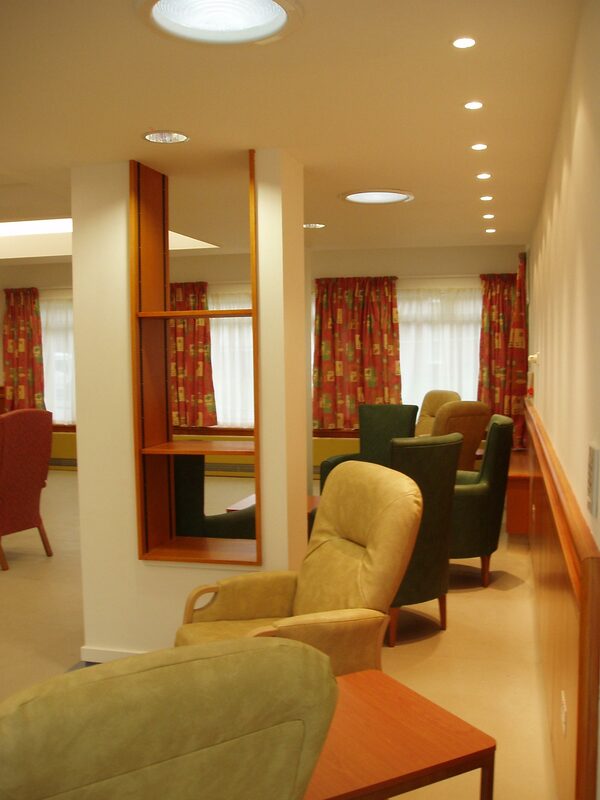 Our proposals were informed by research undertaken by the Dementia Services Development Centre, Stirling University and in collaboration with the nursing staff moving and working throughout this improved Ward.